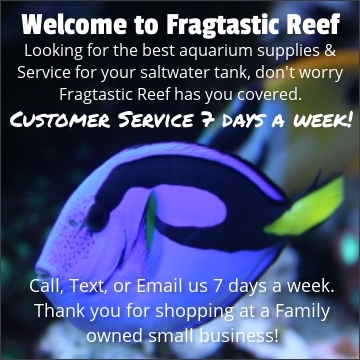 Perfect poly bags for frags or smaller colonies of corals. Great to use at your retail store or at frag shows. Also works great when shipping corals to customers, since these bags cut down on water used.